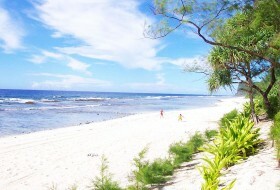 The Pension Temarama is located at the entrance of the village of Moerai on the island of Rurutu. 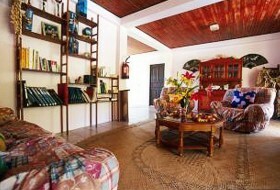 It features 5 airy and comfortable rooms, scattered between the ground floor and the first floor of a large family home. Meals are served on a common table in a friendly atmosphere. Your hosts from Rurutu, will be delighted to share their knowledge and love of the island!